Happy NaNoWriMo 2016 to me! On the day that I start my piece for NaNoWriMo, Watcher goes back into the Amazon chart. Again. 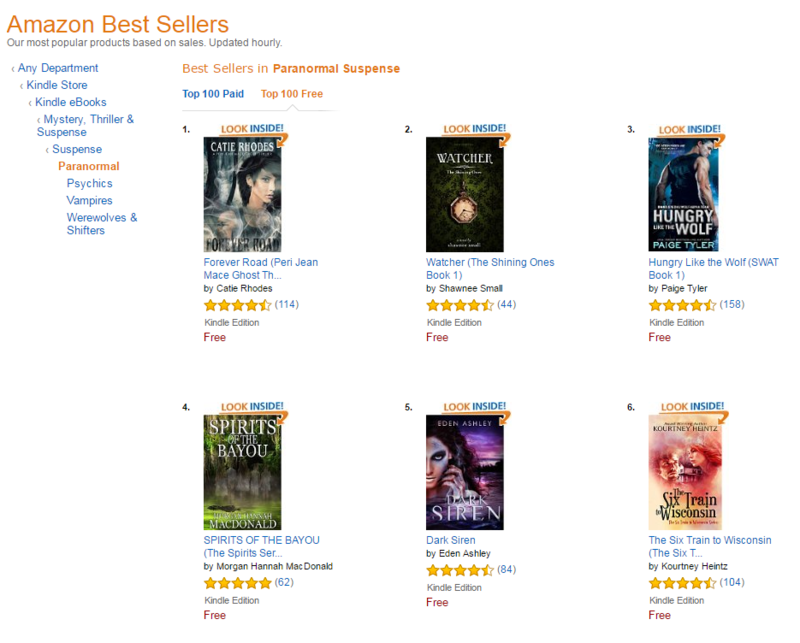 #2 in Paranormal Suspense. #144 Overall in Free Kindle books. Unbelievable. You guys are so awesome.